Do we have a free or is everything pre-determined? The subject of free will vs. pre-destination has occupied the philosophers and scientists for ages. The nature of reality has been debated by great thinkers and they've reached different conclusions. What if we don't have a free will at all? According to a thought-provoking theory put forward by a leading neuroscientist, our free will is only an illusion. 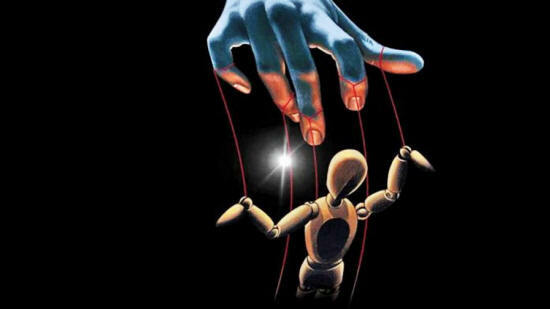 Are we just puppets on a string? 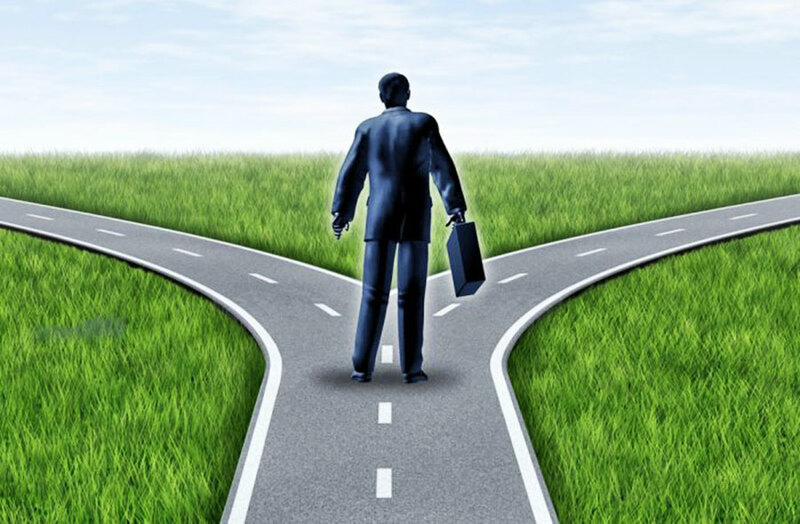 Do we really have a free will? 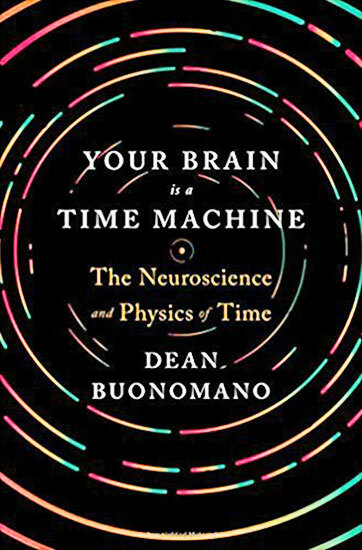 In his book, Your Brain Is A Time Machine, brain researcher and best-selling author Dean Buonomano uses evolutionary biology, physics, and philosophy to present his influential theory of how we tell, and perceive, time. The human brain, he argues, is a complex system that not only tells time but creates it; it constructs our sense of chronological flow and enables "mental time travel" - simulations of future and past events. What is time? Is our sense of time's passage an illusion? 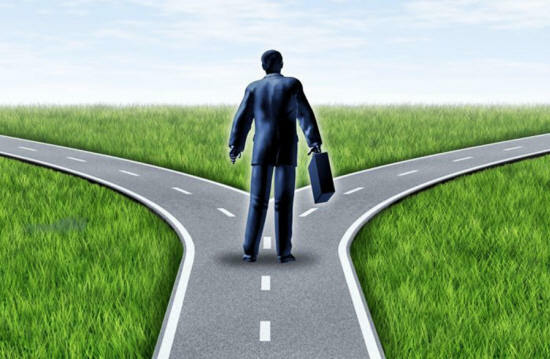 Does free will exist, or is the future predetermined? In pursuing the answers, Buonomano reveals as much about the fascinating architecture of the human brain as he does about the intricacies of time itself. This virtuosic work of popular science leads to an astonishing realization: your brain is, at its core, a time machine. Dean Buonomano who is a professor at UCLA explores the theory of eternalism and reaches the conclusion our free will is nothing but an illusion. "it seems that everything in the universe has already happened under eternalism. In the context of physics, there's two general views of the nature of time. One we can think of is "presentism," which only the present is real. And the second, we can think of as "eternalism" in which the past, present, future are equally real. And under this view, now is to time as here is to space. In other words, just as I happen to be here now, it's perfectly acceptable to me that there are other points in space I could be. Similarly, just as I am here now, under eternalism, there's plenty of other points in time, the past and future, where perhaps other versions of myself or other parts of my world line exist and are as real as I am. Under eternalism, the question of free will and determinism becomes much less clear because it seems that everything in the universe has already happened under eternalism." Buonomano bases many of his assumptions on the intriguing Block Universe theory according to which time only appears to pass. Does time only appear to pass? The Block Universe theory, proposed by Bradford Skow, an associate professor of philosophy at Massachusetts Institute of Technology (MIT) postulates that the past tense, future and present co-exist in the Universe. When Skow says time does not pass, he does not believe that nothing ever happens. Events occur, people age, and so on. "Things change," Skow agrees, but he also believes that events do not sail past us and vanish forever; they just exist in different parts of spacetime. Professor Buonomano says it's important to have a clear understanding what free will really means. "I think in reality from a neuroscience basis, what we should think of free will is simply a subjective feeling of your unconscious brain making decisions. Pain might be a sense of what happens when somebody steps on our toe. Free will is the subjective sense - the feeling we get when the unconscious brain makes the decision giving us the impression that it was the conscious mind that just made that decision," Professor Buonomano says. He thinks our brain was designed to navigate our continuously changing world by predicting what will happen and when, and by doing so he proposes a radically new view of the brain in which the paramount function of neuronal circuits is to generate processes whose actions define time. 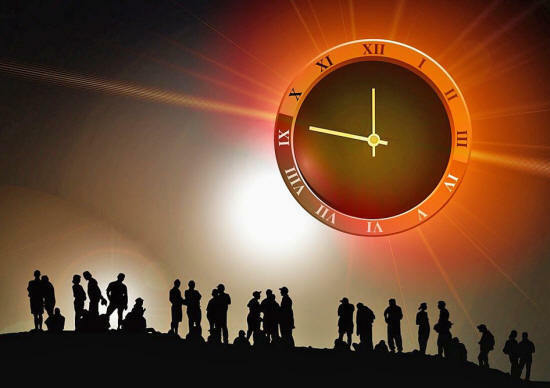 He admits that physicists and neuroscientists still have much to learn about the true nature of time, but by exploring concepts that at first glance may seem far-fetched, we can get a better understand of reality. Drawing on physics, evolutionary biology and philosophy, Professor Buonomano shows that the brain's ultimate purpose may be to predict the future - and thus that your brain is a time machine. Dean Buonomano, a professor at UCLA and author of "Your Brain Is a Time Machine: The Neuroscience and Physics of Time", gives a simple explanation of the theory of eternalism. Following is a transcript of far below video. In the context of physics, there's two general views of the nature of time. One we can think of is "presentism," which only the present is real. And the second, we can think of as "eternalism" in which the past, present, future are equally real. And under this view, now is to time as here is to space. In other words, just as I happen to be here now, it's perfectly acceptable to me that there are other points in space I could be. Under eternalism, the question of free will and determinism becomes much less clear because it seems that everything in the universe has already happened under eternalism. It's called the "Block Universe" view in physics - in which everything has, in a sense, a manner of speaking, already happened. And this would mean that what we think of as free will is, in a sense, an illusion. But I think part of the challenge there is coming to terms of what free will means. I think in reality from a neuroscience basis, what we should think of free will is simply a subjective feeling of your unconscious brain making decisions. Free will is the subjective sense - the feeling we get when the unconscious brain makes the decision giving us the impression that it was the conscious mind that just made that decision.